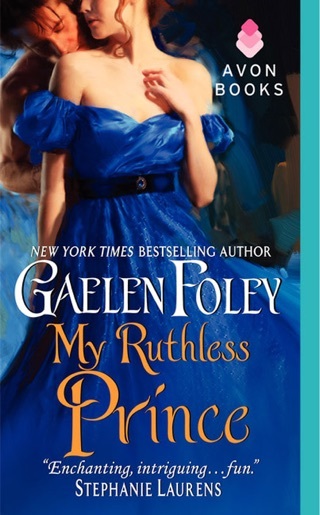 New York Times bestselling author Gaelen Foley leads readers on a magical journey to a fairytale land where good battles evil, adventure beckons the daring, and epic love awaits the true of heart. 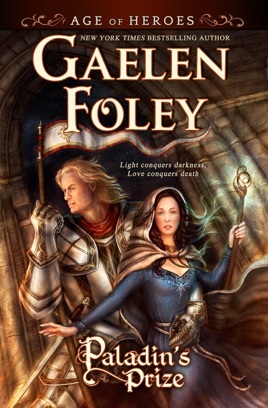 After Wrynne du Mere uses her magical healing abilities to save the King's Champion, Sir Thaydor, the two find it impossible to resist the feelings and desire they experience for one another, They join forces to find out what evil power is threatening their land, and they begin to believe that the battle where Sir Thaydor almost lost his life was deliberately staged in a manner that would ensure that he would not survive. As they seek to discover the evil treachery that is at work, their safety, lives, and the entire kingdom are at stake. Paladin's Prize is a romantic fantasy adventure that is whimsical and charming. It has danger, love, and magic. The hero, Sir Thaydor, is a man above reproach, who values honor above all. Wrynne is a sweet young woman whose wish is to help those who need her power for healing. The two make a fine couple, and it was fun to read about them. I enjoyed the story of Sir Thaydor and Wrynne attempting to save their kingdom. 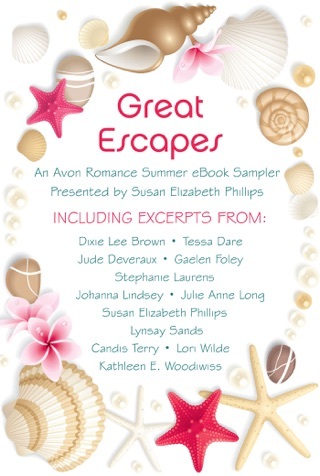 I was engrossed in the book from beginning to end and am looking forward to the nest installment in the series. I received a free copy of this book from the author in exchange for an honest review.